With our own trademark leg connectors these rounded shape chairs are ergonomically designed for comfort, stack ability and easy handling/lifting. 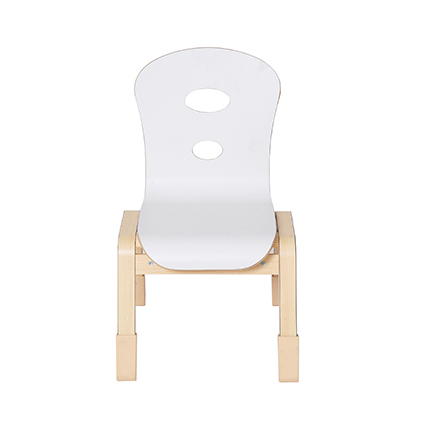 Chairs are supplied with wear resistant feet for noise reduction. 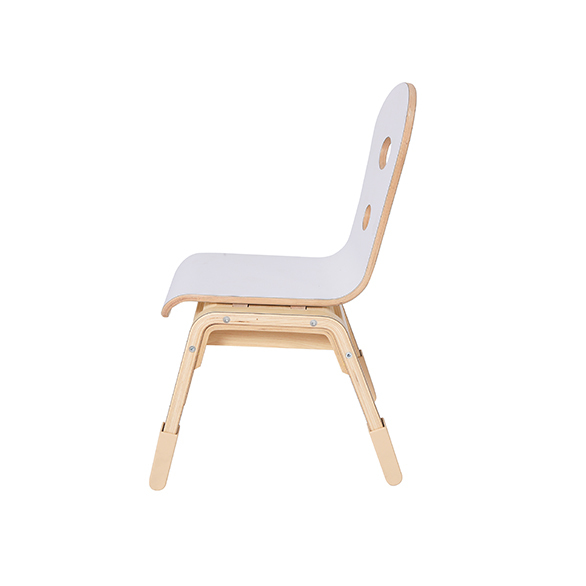 Manufactured from sturdy plywood – 22mm legs/12mm seat. Easy to clean. Supplied ready assembled. Ages 3 to 8 (size mark 1/2/3).